We have our two forthcoming Fundraising Concerts on the 16th April and the 21st June. We held our third store collection at Tesco’s Haverfordwest store last week. This raised £180 bringing the total of all three store collections during January/February to £838! 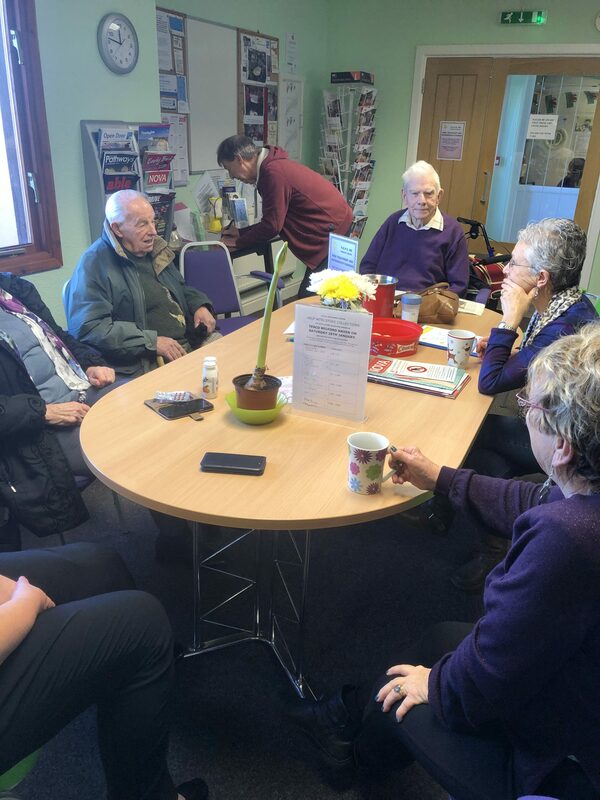 We have also applied to their “Bags of Help” Scheme and are waiting to hear if we are successful. We expect to hear very soon how much our intrepid New Year’s Day Swimmers made for HOPE this year. We are currently one of three charities nominated by the Co-operative for their Community Fund this year. Damien and Sarah Summer will be taking part in “The Long Course” in Tenby this year raising money for HOPE. This race covers all the disciplines of a Triathalon and takes place over three days. You can donate to HOPE by sponsoring them on their Just Giving page. Cllr. 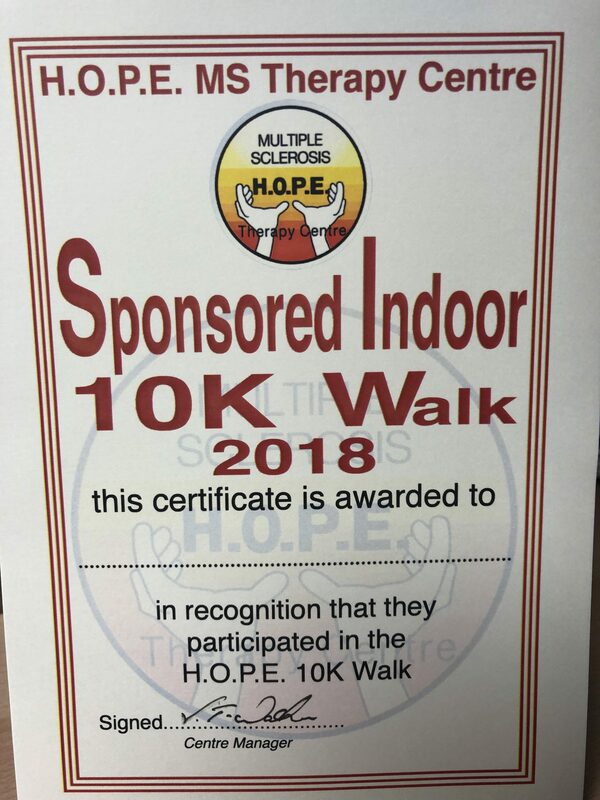 Gareth Lawlor, Neyland Town Councillor, will be running Hadrian’s Wall this summer and has selected HOPE as one of his chosen charities. Thank you to the New Overlander Inn, Penally. A special lunch was held on Sunday 3rd February by the New Overlander Inn at Penally for the HOPE MS Therapy Centre. 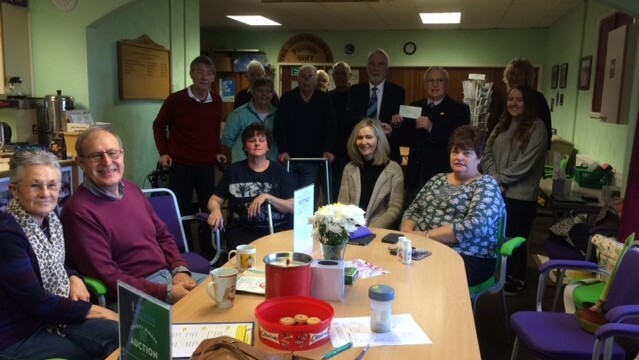 Supporters of the HOPE Centre tucked into yummy roast dinners and raised £255 for the Centre at the same time. 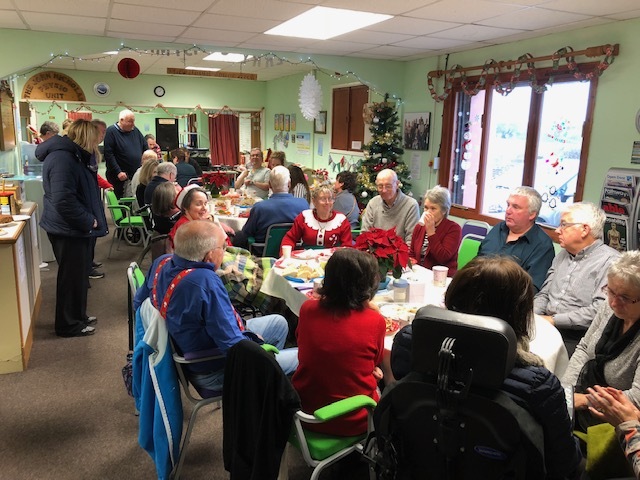 Thanks from all the HOPE Members to Karen Tulley and her staff at the New Overlander Inn for their support and to those who ate for HOPE. Our January fundraising included two box collections at Tesco’s and a donation from the Masons – Strumble Lodge. 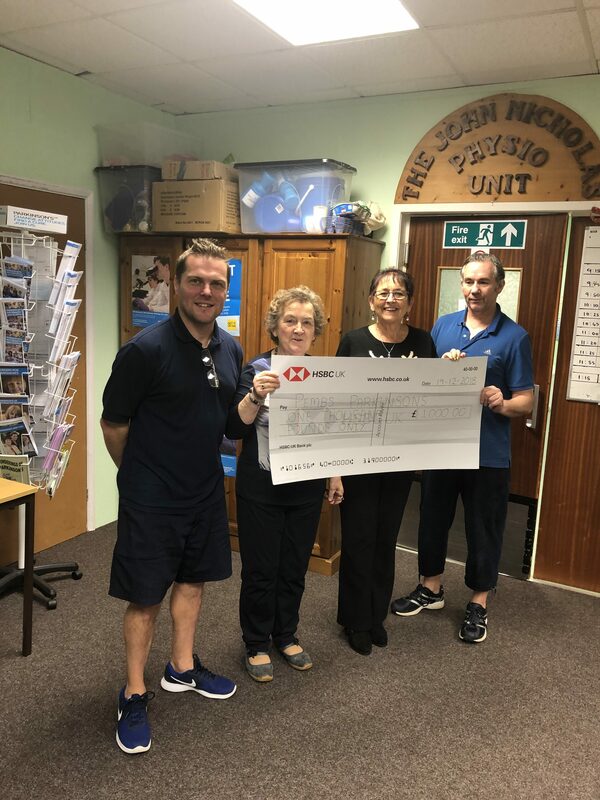 Thank you so much to the Tenby Masons who helped with our recent store collection at Tesco, Pembroke Dock where the generosity of Tesco shoppers raised an amazing £328 for the HOPE Centre and we must also thank the Fishguard Masons who recently presented HOPE with a donation of £500. 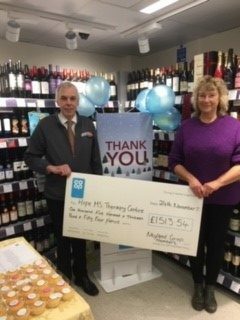 Our second Tesco store collection at Milford Haven raised £330, another amazing amount, and we have a third one coming up at Tesco Haverfordwest in February. All this money, as always, will go to support the provision of therapies to our Members. Thank you to everyone who stopped to chat and gave us their donation. Happy New Year to all our Members and Friends. We look forward to seeing you during 2019. 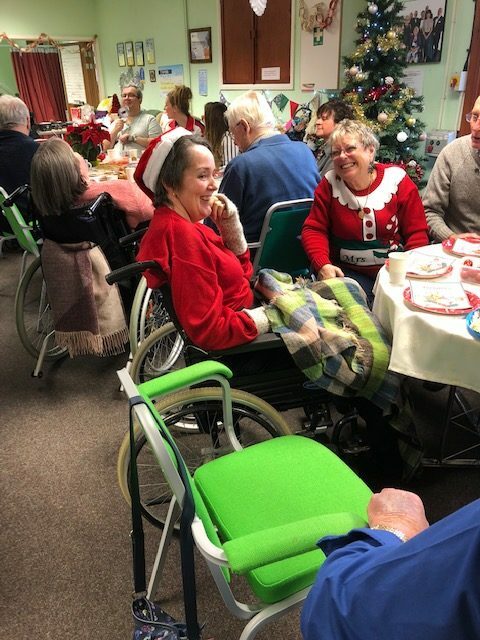 The Centre had a really nice Xmas Funday last Thursday. 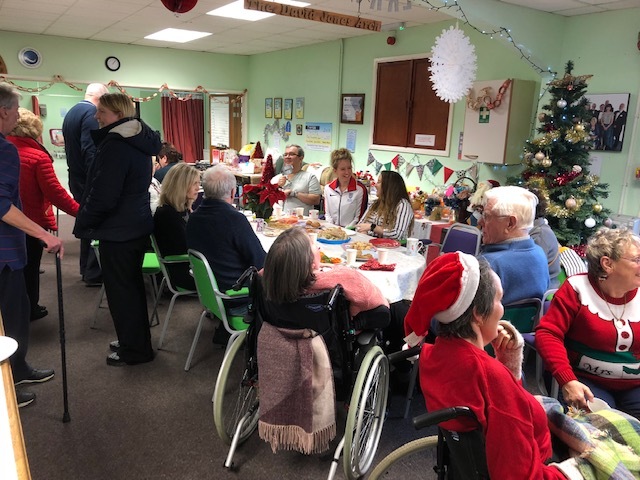 The shared lunch was amazing – so much lovely food, mulled wine, games and a really good raffle with prizes supplied by Capestone Organic, Folly Farm, Torch Theatre, Clerkenhill Adventure Farm and the Co-op Neyland. 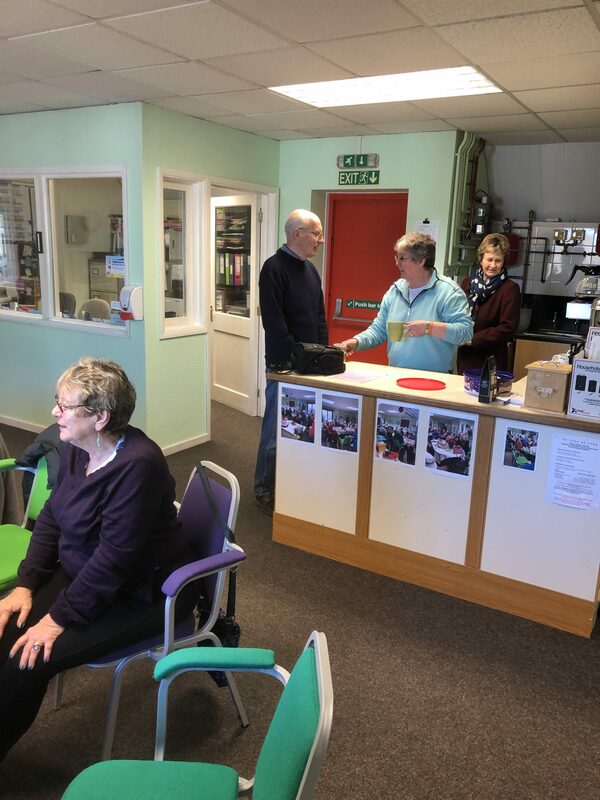 We are so lucky to have such local support – our thanks to all of you! Highlight of the day was the presentations to our Members who had taken part in our 10K Sponsored Walk. 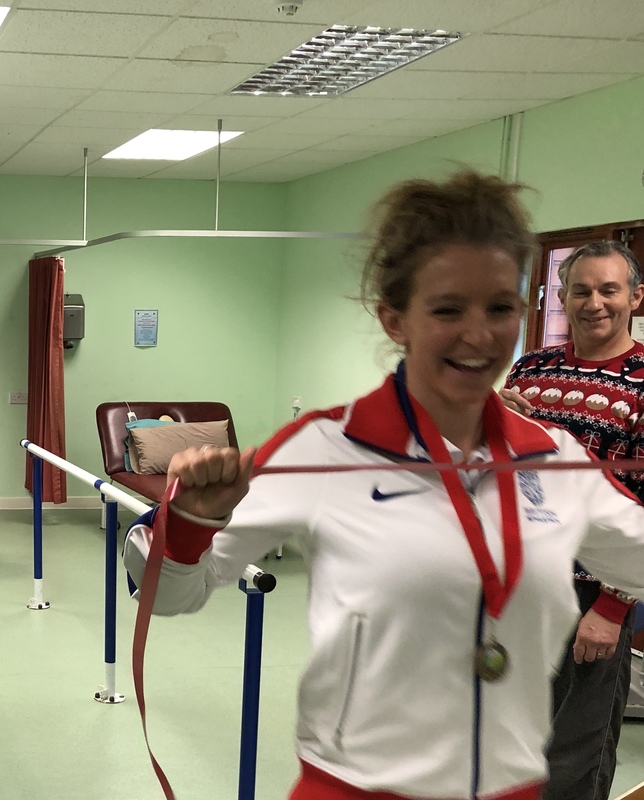 Members had been walking lengths of our parallel bars in our Physiotherapy Room since October and collectively had walked 10 KILOMETERS. 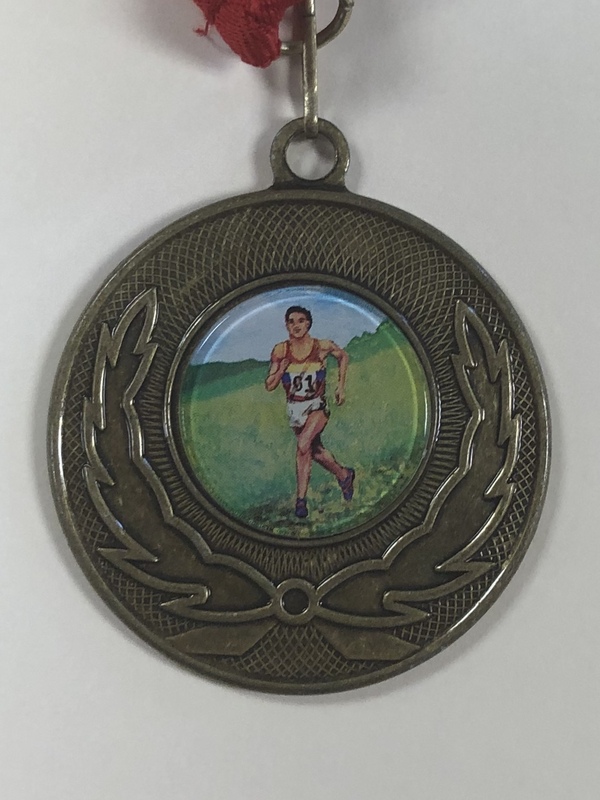 Heather Lewis, Commonwealth Power Walker, who had started our walk on the 1st October returned to finish it for us and present medals and certificates to all our Members who participated. 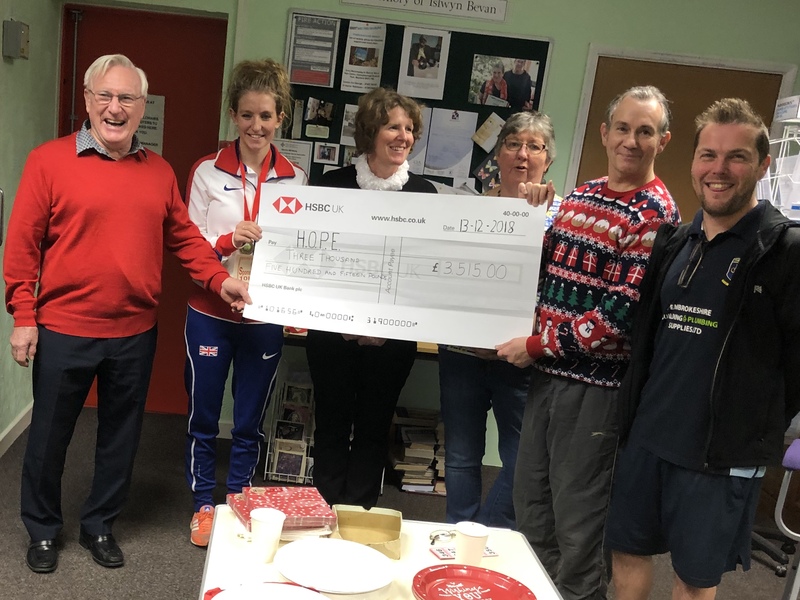 On Wednesday 19th December presentations were also made by H.O.P.E.’s Physical Therapists Dave Griffiths and Matt Price to Members of the Pembs Parkinsons Group who had also taken part and raised sponsorship money. A cheque for £1000 was presented by Matt and Dave to Val George and Kay Kindon of Pembs Parkinsons. 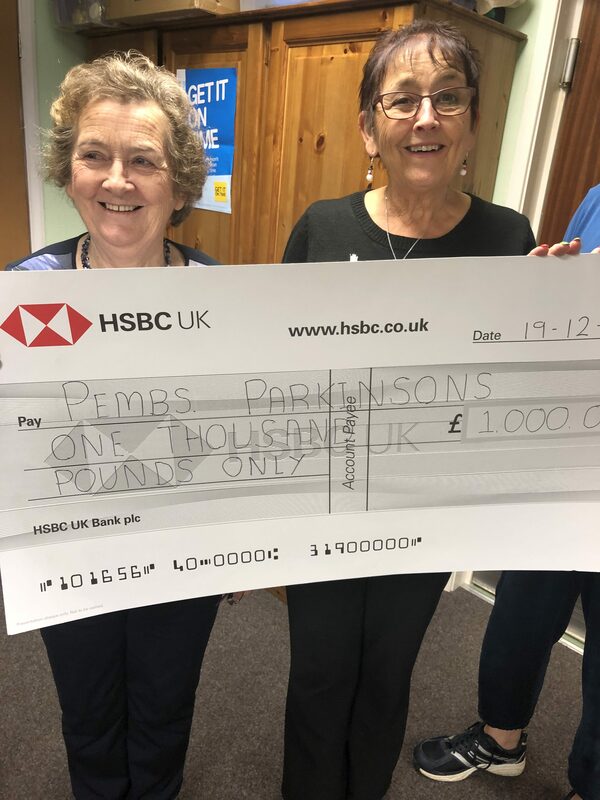 We would like to thank all our Members, and those of Pembs Parkinsons, and their supporters for their commitment over the last 3 months and also Pearce Printers and Jeffreys Jewellers for their sponsorship. 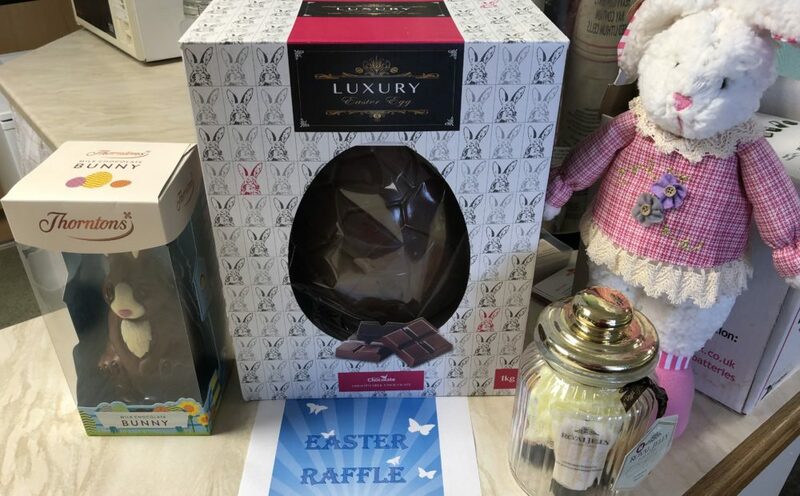 A GRAND TOTAL OF £3605 WAS RAISED. A huge thank you to all the Co-op customers who chose H.O.P.E. as their Charity in the Co-op Community Fund. £1513.54 was raised and we recently received a cheque presented by Co-op Manager Steven Armstrong. 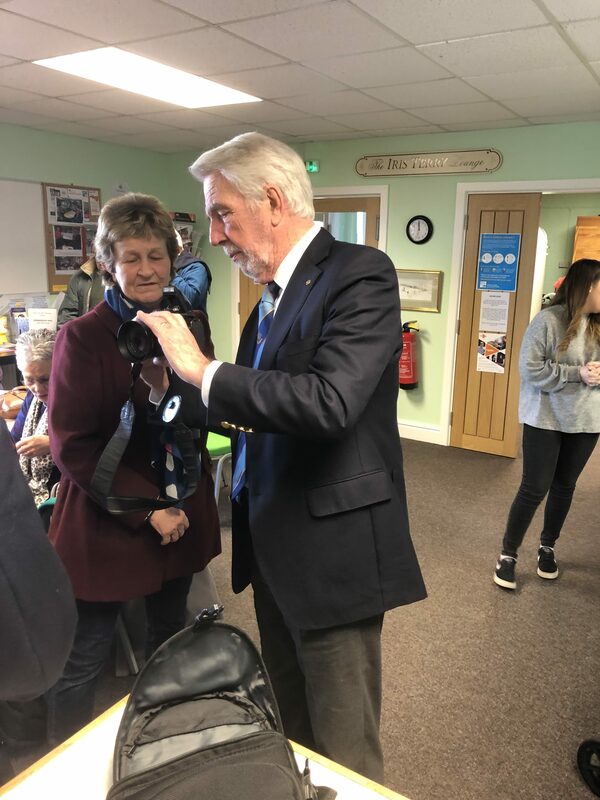 This money is going towards the purchase and installation of a new comprehensive camera system for our oxygen chamber which because of the specialised environment (ie it will be situated within the pressurised chamber) will cost in the region of £4000. Such a lovely concert on Saturday. Clive Edwards – Compere Clive lives in Whitland and is the Director of Taf Valley Coaches. He is a member of Whitland Male Voice Choir and has compered some of their concerts. He has appeared on Noson Lawen on S4C three times and has also recorded three CD’s. Thank you to Clive who supports many community events for compering our concert. He has a fine voice and sang for us as well as telling jokes. The West Wales Show Choir The Choir was formed in 2015 by a group of young singers who wanted to focus on Musical Theatre and popular styles. 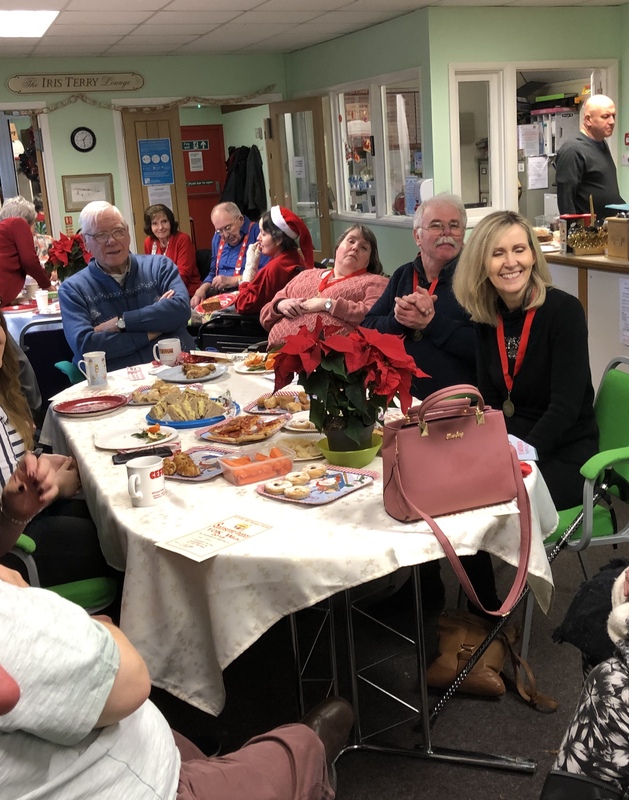 They sang songs from many well known musicals beautifully including a very clever rendition of the “Twelve Days of Christmas”. 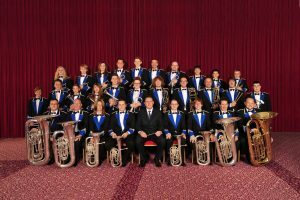 Goodwick Brass Band Reformed in 1987 it now comprises a Senior Band, Junior Band and Community Band – in all over 100 players. GB National Championship winners, the performance was faultless with the players delivering fantastic, powerful band music, modern and traditional, to the delight of the audience. Thank you to all the people who supported our Centre by buying tickets, sponsoring the event and volunteering on the night. 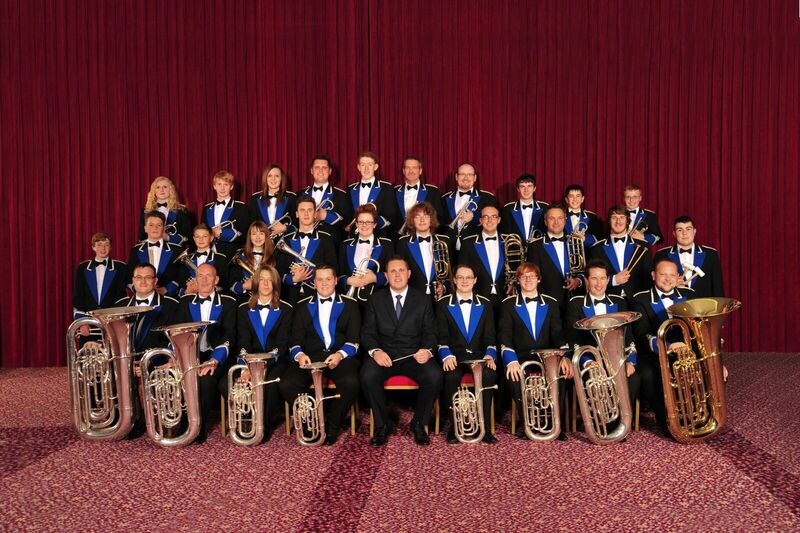 Goodwick Brass Band will be headlining our H.O.P.E. Grand Gala Charity Concert on Saturday 1st December at Folly Farm. Another opportunity to see these past UK National Champions as well as the West Wales Show Choir and compere Clive Edwards. 7.00pm start, tickets £15ea.